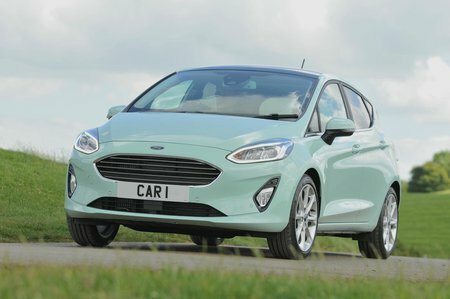 Ford Fiesta 1.0 EcoBoost 140 ST-Line 3dr 2019 Review | What Car? What Car? will save you at least £1,364, but our approved dealers could save you even more. The punchiest engine in the Fiesta line-up pulls strongly from low revs and yet loves to be revved beyond 6000rpm. Well worth a look if you want nippy performance combined with low CO2 emissions. Comes with a six-speed manual gearbox.